Foxes may not look as fearsome as larger predators like coyotes, but make no mistake – they can do serious damage. 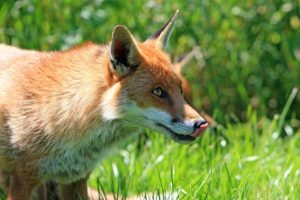 Not only will foxes forage for food in your yard, they can harm your pets or livestock if they get within striking range. You should never try to confront a fox on your own. Buckeye Wildlife Solutions has access to traps which allow us to keep a safe distance while executing the capture. Should you find your property being inhabited by foes, you must act quickly in order to minimize the damage. Don’t hesitate, call Buckeye Wildlife Solutions at (844-544-9453! 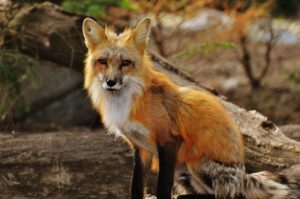 Most foxes prefer to set up their home grounds in forested areas. In urban areas like Columbus, however, they have to make do with what is available. Often times, this means residing on someone’s property. Foxes will forage your yard and trash cans for food, eating any animal which is accessible to them. One of the main problems when trying to capture foxes is their aggressiveness in defending their home and their young. By no means should you attempt to confront or capture a fox by yourself. All fox encounters should be handled by trained professionals. Removing Foxes from the Area. 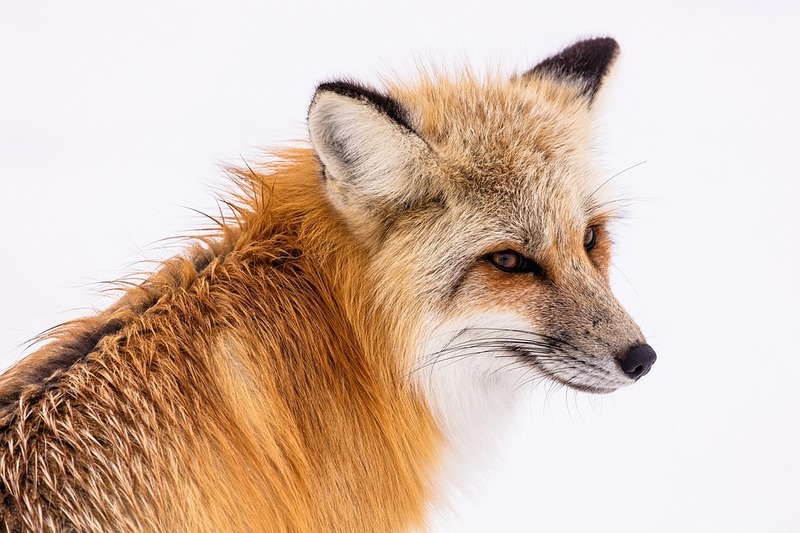 Foxes live on every continent other than Antarctica. Not only are they widespread, but the most common species (the Red Fox) makes up nearly half of all foxes worldwide! 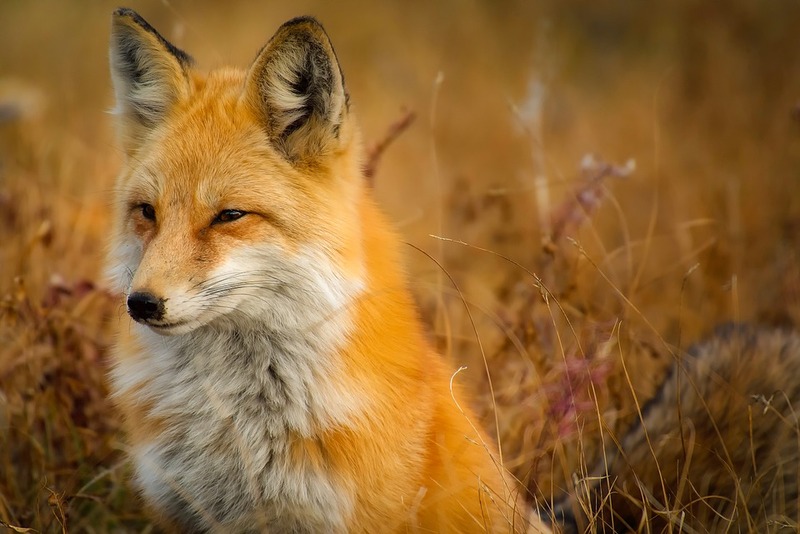 Ohio is home to two types of fox: the Red Fox and the Gray Fox. Most are small to medium-sized – slightly smaller than a medium-sized dog. Depending on the species, foxes can weigh anywhere from 2 to 20 lbs. but in Ohio, they are usually in between these extremes. Foxes are mammals, with fur covering their body and a recognizable bushy tail. 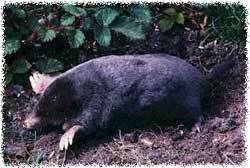 They usually live from 1-3 years, but have been known to live as many as 10 in the wild. Most foxes live, feed, and travel in small groups. They will eat mice, rodents, birds, and other common Central Ohio animals. This causes problems for homeowners who would rather not have to deal with invading fox populations. In order to get rid of pesky foxes, give Buckeye Wildlife Solutions a call at 844-544-9453 for quick, safe removal.